While the thought of a flying submarine might seem completely ridiculous to most people, it has been done. Way back in 1962 nonetheless. 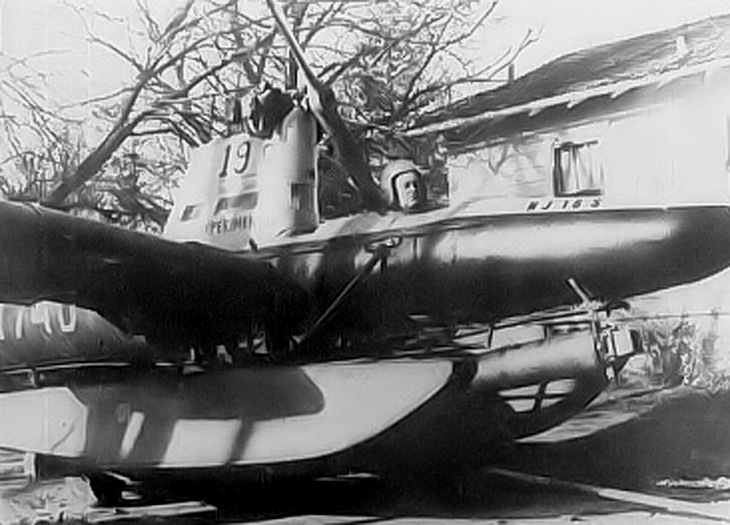 Donald Reid, a US defense contractor and also an early R/C submarine enthusiast built the RFS-1 using parts from salvaged aircraft and other assorted components. It wasn't a high-tech machine, despite its abilities. In the air it was powered by a 65 horsepower four-cylinder Lycoming engine. While underwater a 1-horsepower electric motor provided propulsion. 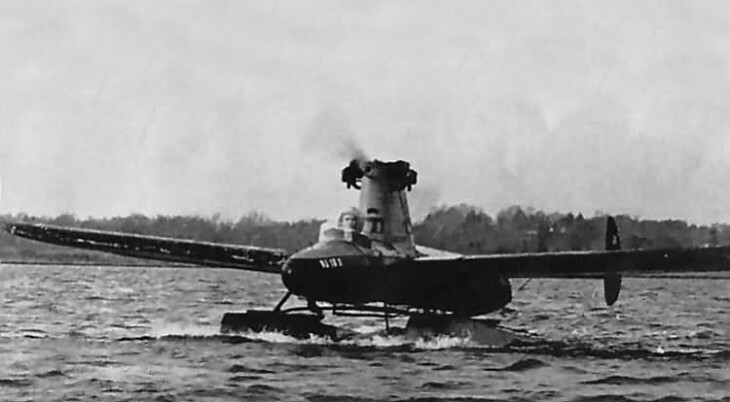 Conversion from aircraft to submarine was a clumsy affair. The pilot first had to remove the propeller, and then cover the engine pylon with a rubber diving bell to keep the engine dry. The pilot used an aqualung to breathe. Maximum depth was roughly 10 to 12 ft (3.5 metres). The Reid Flying Submarine didn't really excell in either the air or water. Its heavy weight meant it only managed to fly for 75 feet (25 meters) - piloted by Donald's son Bruce. But when you consider this was built by one man, from spare parts, on a limited budget and over 50 years ago, it's simply astonishing. With more time and money surely its performance could have been radically improved - after all the RFS-1 should really be thought of as a proof-of-concept vehicle more than a production-ready design. Sadly however Reid was unable to find any backers for the project and it never went any further. Amazingly the Reid wasn't the first person to come up with the idea of a flying sub - although he was the first to build one. 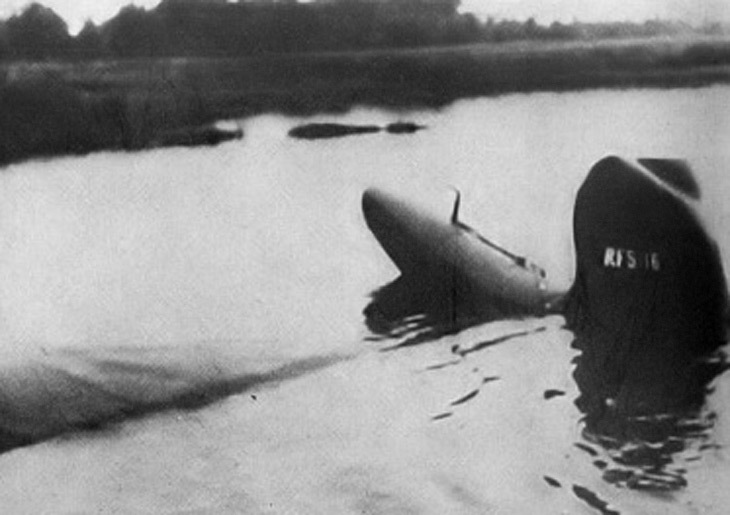 In 1934 Boris Petrovich Ushakov, a student engineer at a Soviet military academy, drew up plans for a three-engined flying submarine capable of scouting enemy ships from the air, and then attacking them with torpedos from under the water. Athough the Soviet military reviewed his proposal in 1936, it was deemed to heavy to be useful. But that's not the end of the story. Because in 2008 the Pentagon's Defense Advanced Research Projects Agency (DARPA) announced that they were accepting proposals for a stealth aircraft which could transform into an attack submarine.